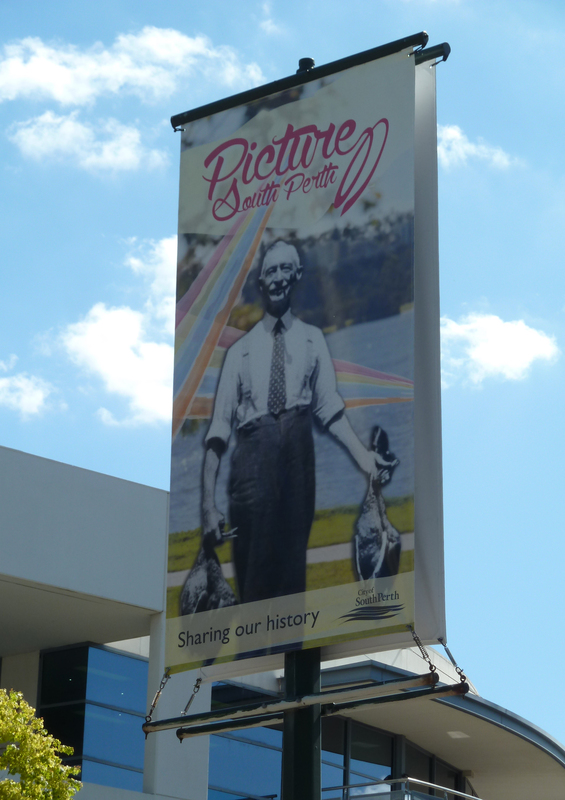 Picture South Perth features images from the City’s Local History Collection dating back to the 1870s that showcase the people, places and events that have shaped the City of South Perth. 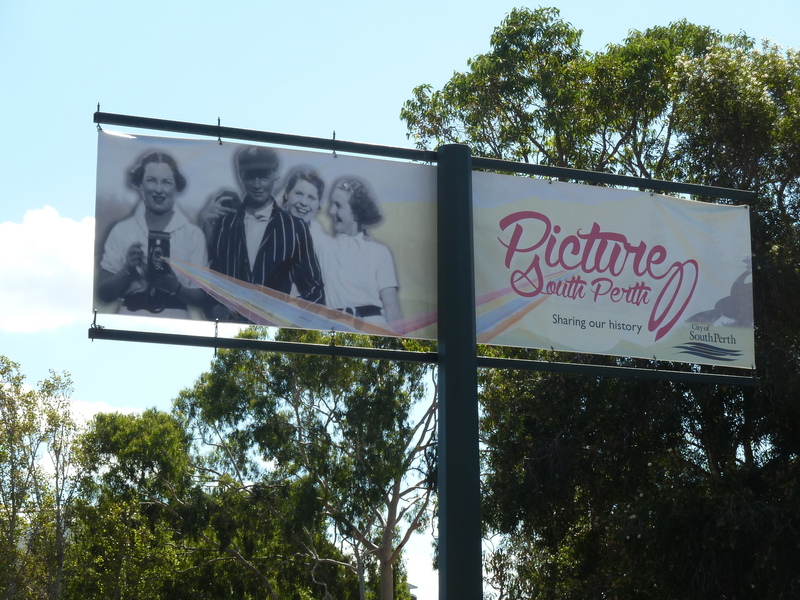 There are over 700 images to browse, with many more coming soon! So what are you waiting for? Click the image below to get started! 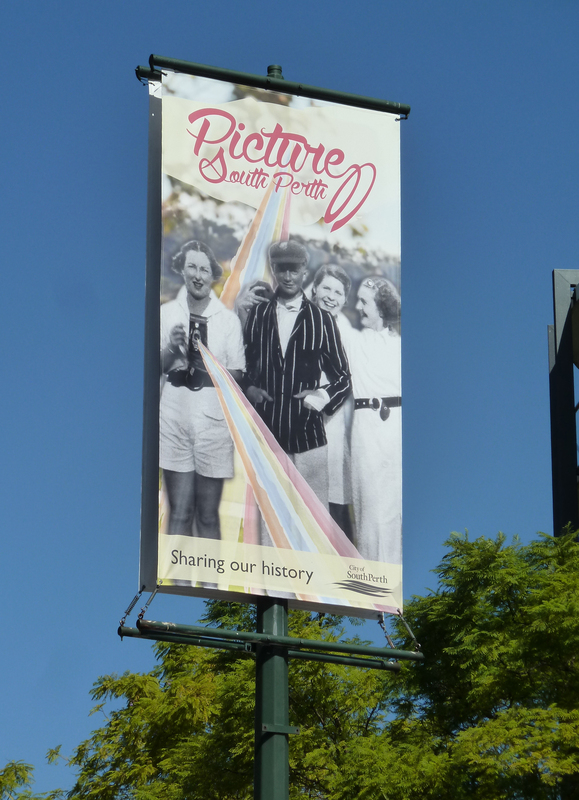 Spotted: historic images on street banners! 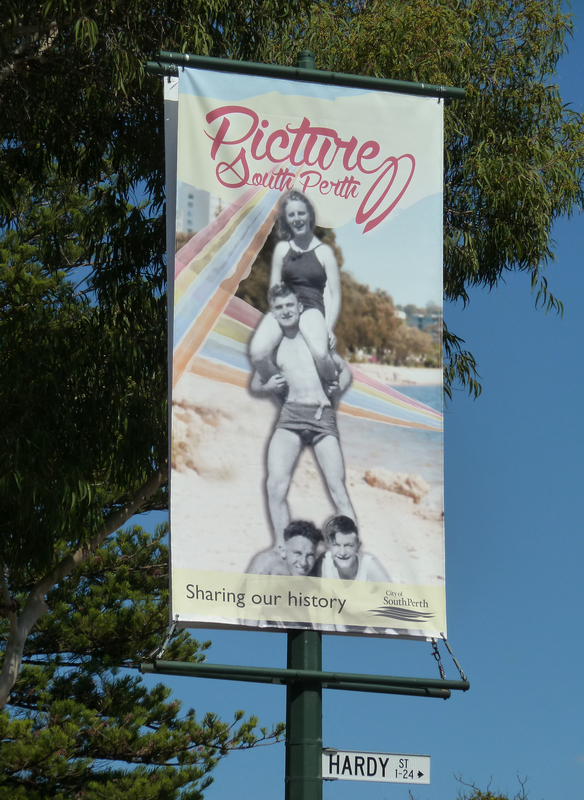 City of South Perth this week? Wondering what it’s all about? All will be revealed….. soon!